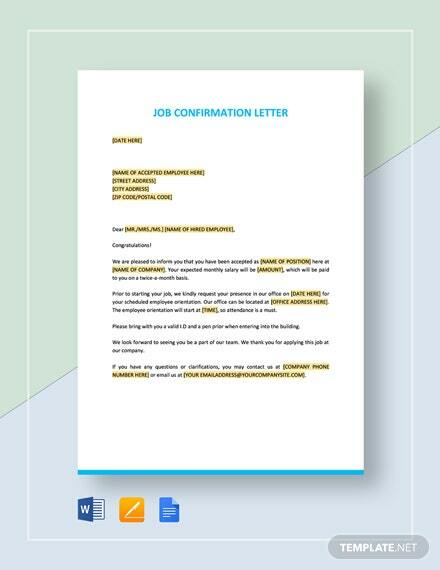 It isn’t easy to get rejected, especially if it’s a job you really wanted. 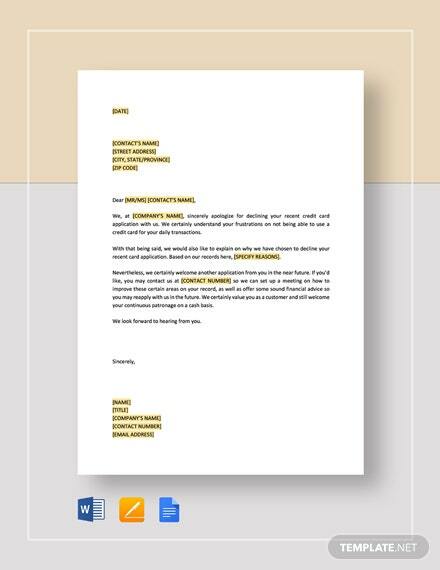 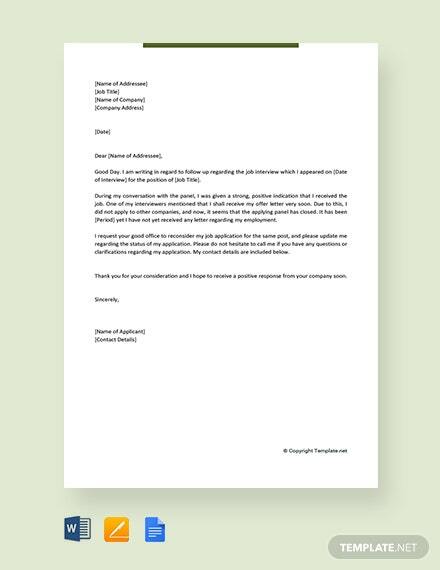 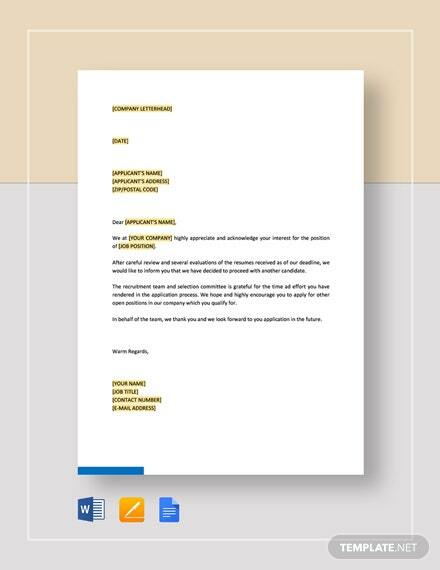 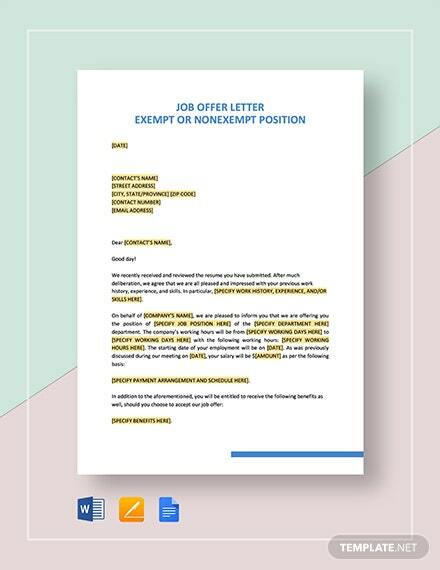 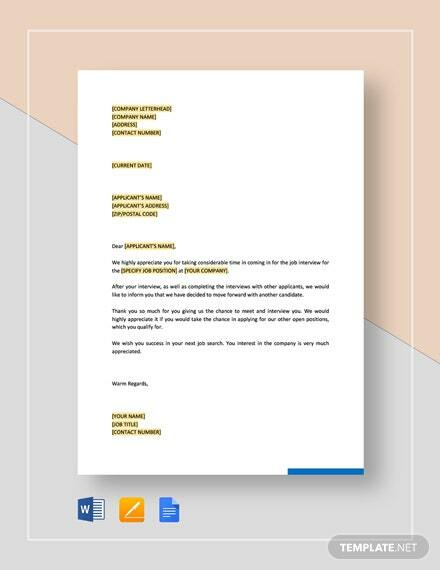 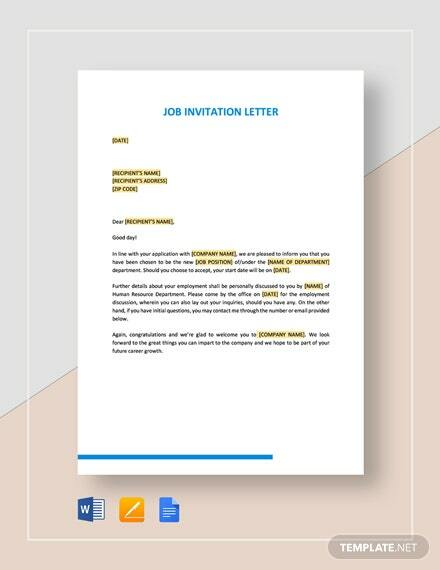 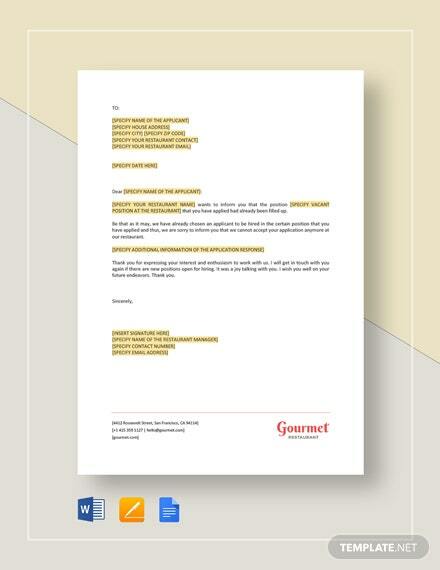 Should you want to give it another shot, then the Free Appeal Letter for Job Rejection template is the +More document for you. 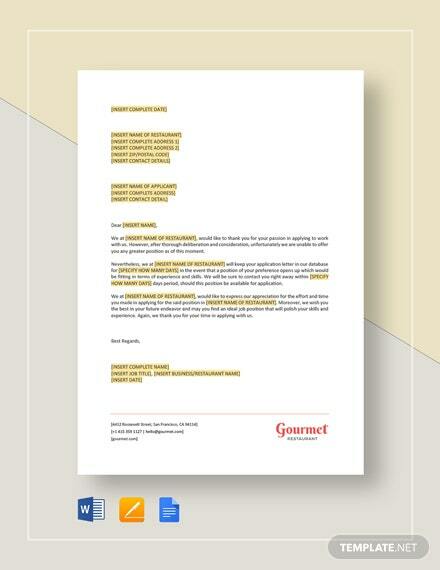 Download this for free and in any of its presented formats of your choice.